Given our current birthing climate with the over-medicalisation of birth and high incidence of birth-related trauma, it is not surprising that the birth professionals who care for families peri-natally can also be significantly affected. The resonance of stress and trauma in the field of birth creates a spiralling situation where birth professionals are impacted by the overwhelm experienced by birthing persons, partners and their newborn babies, and they in turn by the up-regulated nervous systems of the birth professionals who serve them. The terms Secondary Traumatic Stress and Vicarious Trauma are used to describe the symptoms of trauma experienced by professionals in relation to single events witnessed in patients or clients, and to cumulative exposure . Symptoms of trauma are often insidious and lead to an array of physical and mental health conditions. They influence how birth professionals relate to themselves, their work and their world in general. Burnout and compassion fatigue are not unusual consequences, and this in turns affects their longevity in their chosen professions. The information is based on a neuro-physiological model of trauma derived from the work of Dr Peter Levine (Somatic Experiencing®) and Dr Stephen Porges (The Polyvagal Theory). This “bottom-up, top-down” approach recognises that creating capacity at the level of the autonomic nervous system will translate to greater overall choice and feelings of wellbeing. 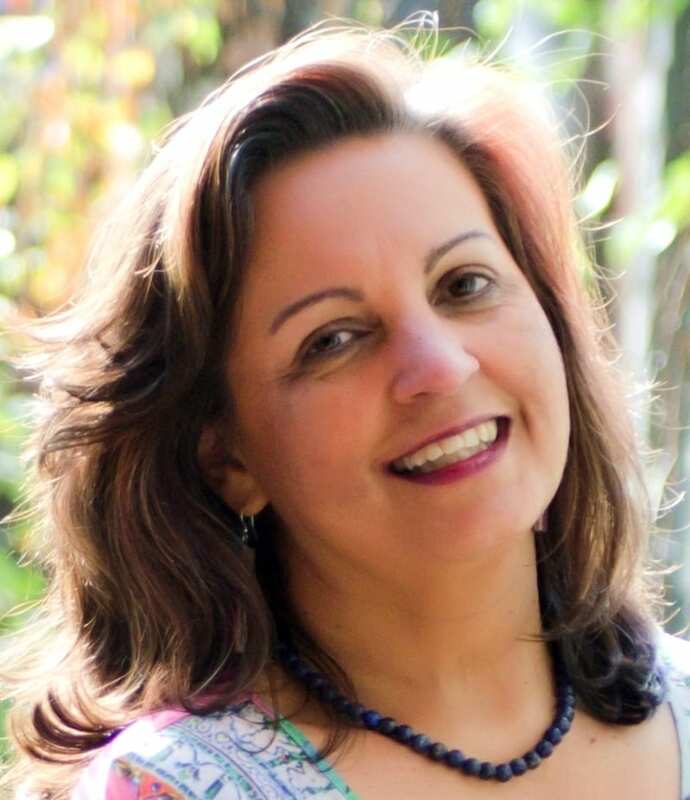 Nisha Gill of Feminine Instincts is a wellbeing and birth practitioner based in Melbourne. She has worked as a therapist in healthcare for thirty-seven years, adding a holistic flavour to her work over the past fifteen. Her speciality is in accessing the intelligence of our mammalian bodies in all aspects of birth and healing. Nisha supports her clients to renegotiate birth, pre- & peri-natal, sexual and other trauma via Somatic Experiencing®, a cutting-edge embodied approach which is gaining popularity worldwide. In this work she draws from childbirth education, birth support as doula, counselling, bodywork, and female embodiment and yoga practices. Glenys Janssen-Frank brings over two decades’ experience as a midwife and childbirth educator in a tertiary obstetric hospital, community health setting and birth support organisations. She is passionate about supporting midwives, students, doulas and women to cultivate resilience in the face of challenging working environments. Glenys has worked as childbirth education manager at the Royal Women’s Hospital, Melbourne where she delivered childbirth education training to doulas and midwives across Australia. She developed the Healthy Mothers Healthy Babies program in Community Health in City of Hume over a period of six years, and recently worked as the doula co-ordinator at Birth for Humankind. Glenys currently works as a midwife at the Royal Women’s Hospital. The workshop will be a blend of cognitive and embodied learning with guided processes to support you in integrating this knowledge. The aim is for you to gain practical tools for minimizing the potential for trauma in the birthing field, and experience holistic options for the regulation of your own nervous system to create resilience. Online bookings are essential to secure your place. The cost of the workshop includes afternoon tea. The workshop is approved for 4 CPD points by the Austn College of Midwives. Terms & Conditions: Booking with payment ensures that your place is reserved for the workshop. Cancellations up to two weeks prior to the workshop will incur a $15 booking & handling fee. No refunds will be offered after 30 March 2019.